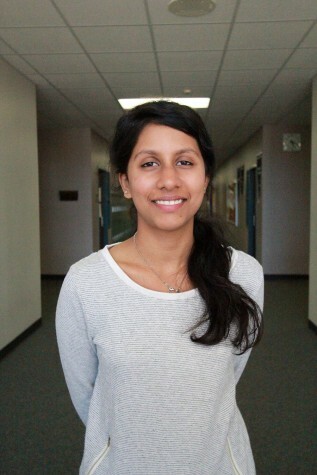 Akhila Nair is a first-year staff writer for the County Line news magazine. Born and raised in Dubai, she moved here only a year ago. Before she relocated to Katy, she ran track, played basketball and lacrosse and participated in Quiz Bowl. She loves to bike and read any book she can get her hands on. Wanting to major in bio-medical engineering, she hopes to spend her future researching life-threatening illnesses such as cancer.